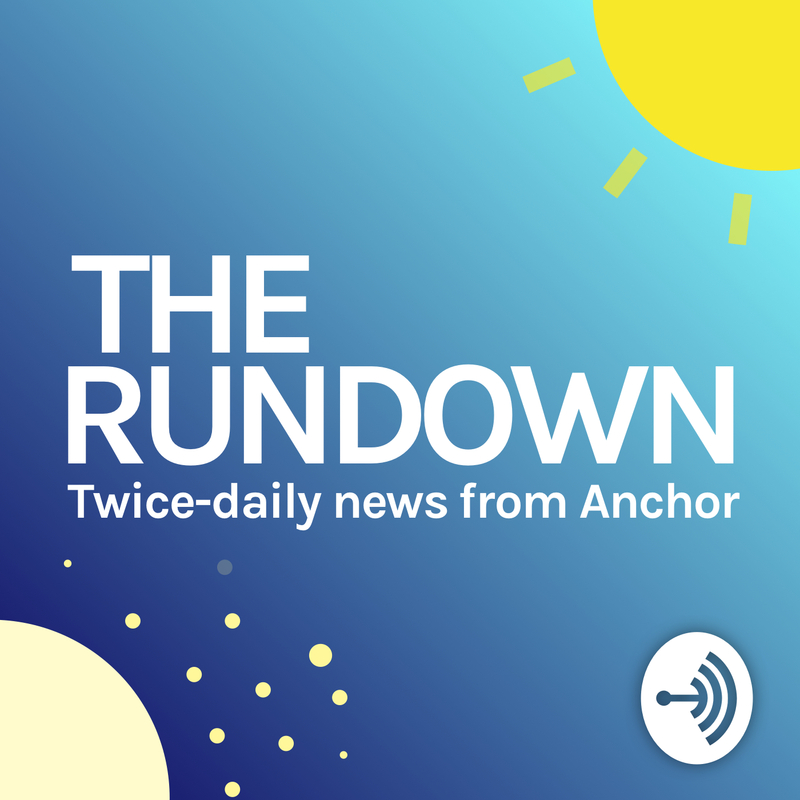 Twice a day, seven days a week, Anchor brings you up to speed on all the latest news in a short and easily digestible podcast. It's perfect for your commute to and from work. It's perfect for waiting on lines. It's perfect for your very short run (at least you finally made good on your New Years Resolution). 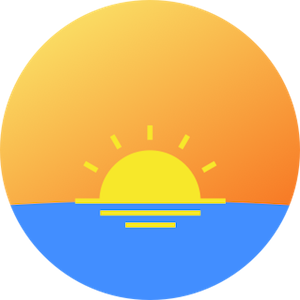 Learn more about how to make your own show from your phone by going to anchor.fm.